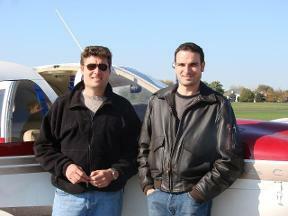 Human Factors training is important for all pilots, regardless of experience level. From the student pilot to the Airline Transport Pilot, Human Factors training will challenge your skills like no other test. Make you next Flight Review, a Human Factors based Flight Review.
" No Pilot should be without Human Factors Training. 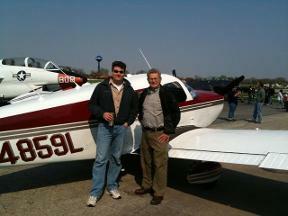 The instruction DVI Aviation provides is top notch." " Having recently taken a Human Factors course and BFR with DVI Aviation, I now feel more confident flying single pilot on cross country flights. I immediately applied my new skills to better managing the cockpit and aircraft systems during all phases of flight. " " The Human Factors Training offered by DVI Aviation is more comprehensive than the training we receive at the airlines. 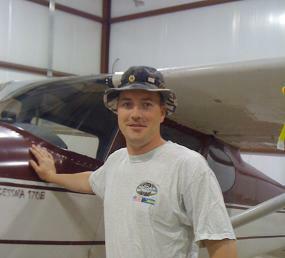 Without a doubt all GA pilots should receive this training. "